When an Amish farmer is found dead in his barn, his family accepts his death as God’s will. But Detective Jakob Fisher knows the farmer didn’t hit himself in the head with the shovel lying beside his body. 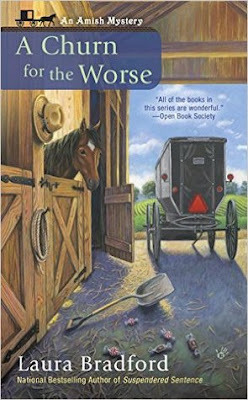 And when it comes to light that a stranger appeared at the farmer’s home and now money is missing from their milk can, Fisher suspects robbery as the motive—especially when another Amish family is victimized. Laura Bradford (aka Elizabeth Lynn Casey) is the author of several mystery series and a handful of romance novels. She is a former Agatha Award nominee and the recipient of an RT Reviewer’s Choice Award. In her free time, Laura enjoys making memories with her family, baking, playing games, and catching up with friends. 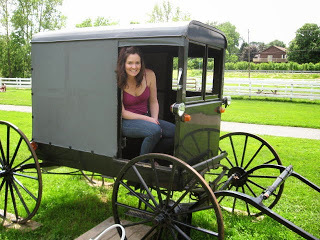 In addition to the Amish Mysteries, Laura also writes the Jenkins & Burns mysteries, the Southern Sewing Circle Mysteries (as Elizabeth Lynn Casey), and the upcoming Emergency Dessert Squad Mysteries (Éclair and Present Danger, Book # 1, will debut in June). 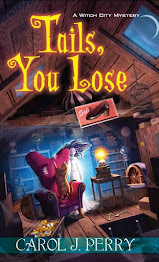 For more information, visit Laura’s website: www.laurabradford.com or get to know her even better on Facebook at https://www.facebook.com/laurabradfordauthor, and on Twitter:@bradfordauthor. I love this book. I was a part owner of the real Carrot Thief and full owner of Idle Ruler. 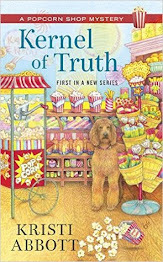 Laura really captured Carrot Thief's personality in this terrific book.